Book Review of Cara’s Twelve. 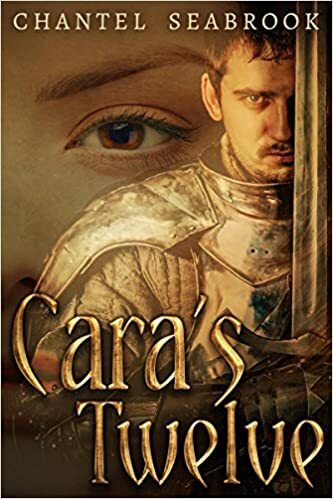 Cara’s Twelve is a well written, well thought out coming-of-age fantasy with a little bit of everything: romance, intrigue, action, drama, and suspense. The protagonist, Cara, is a young strong-willed character who I found easy to identify with. 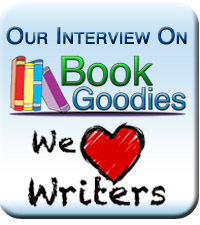 The writing style is comfortable and flows well. The setting well defined and the characters believable. At first, I was surprised by the detail in the intimate scenes, but soon found they only added to the story and to Cara’s growth. As a reader of fantasy, the subtle use of magic, in the way of foretelling, drew me in and gave the world depth. I particularly enjoyed the ending and found myself wanting more.